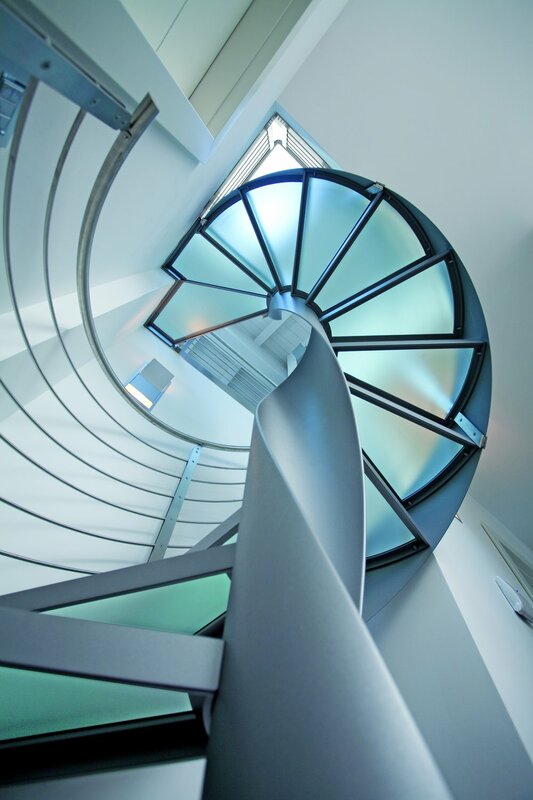 Italian stair manufacturer Alfa Scale was started in the mid-1970s and gained notoriety for being the first Italian company to wooden spiral staircases that were compact and also had the helix-shaped handrail that spiral stairs are known for. Fast forward to them today, Alfa Scale’s modern designs truly stand out. From the spiral wooden stairs they’re known for to highly engineered cantilevered stairs, with Alfa Scale we can add custom stairs to your next project. 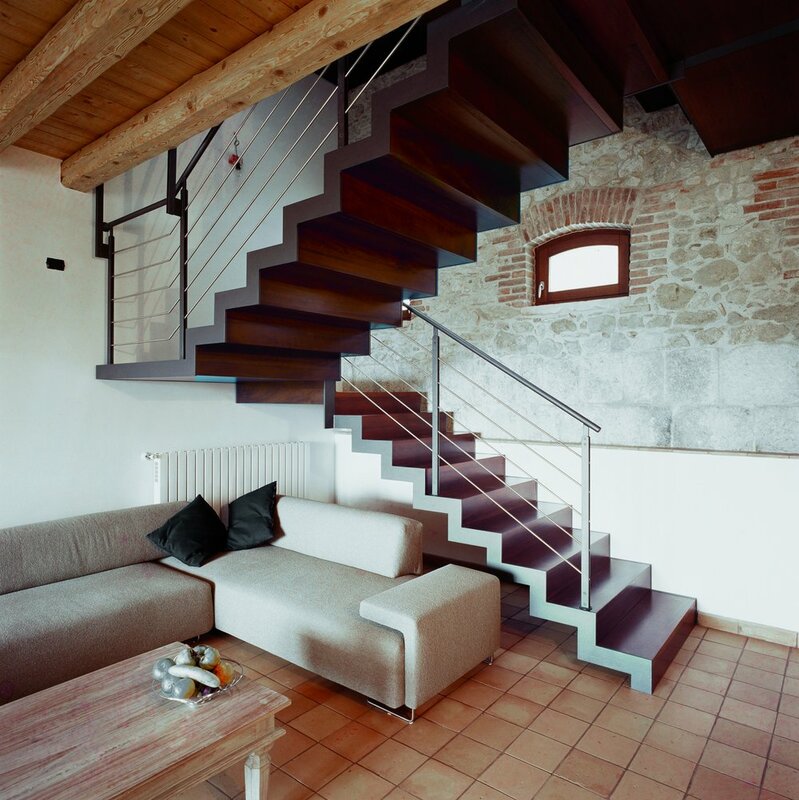 The first Italian company to produce wooden spiral staircases with helix handrail in a compact unit. 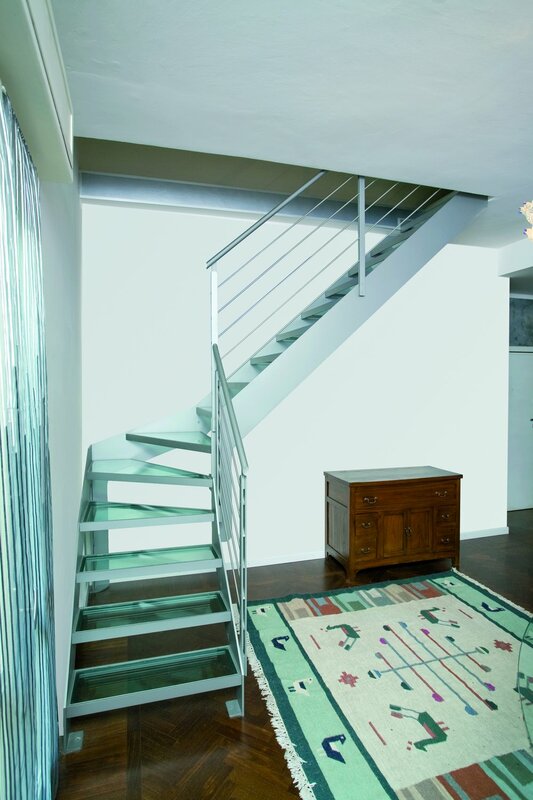 Alfa Scale spread in foreign markets towards the end of the seventies and established themselves as a leader in contemporary stair design. Now they utilize more than just wood to create beautiful spiral designs. A seemingly unsupported stair tread juts out from the wall, giving the stairs a floating feeling while, in truth, the entire system is actually supported within the wall. 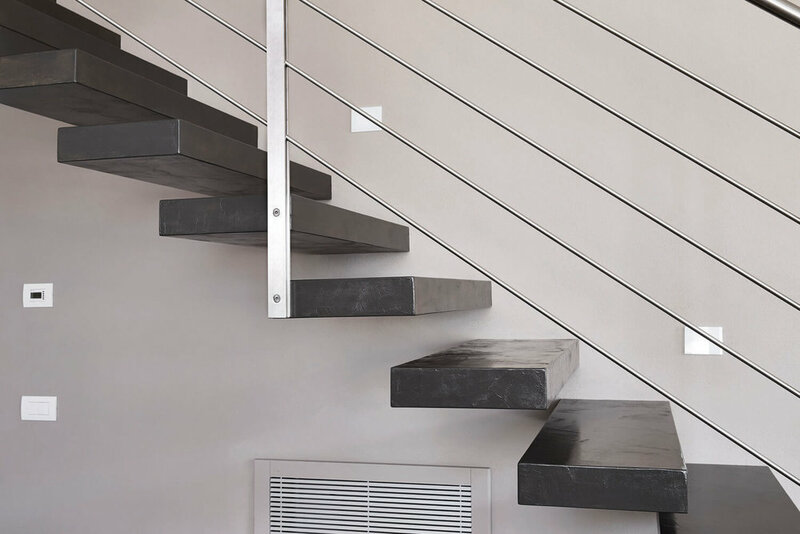 Cantilevered stairs add an additional layer of openness and minimalism to a modern home that simply cannot be achieved with traditional stairs.